Concrete is commonly used for strictly practical purposes like sidewalks, driveways and building foundations. However, recent interior design trends have explored the aesthetic potential of this material, specifically in industrial design. Concrete creates raw, imperfect and inconsistent surfaces, which favours the rough, unpolished and rustic features of industrial design. Recent study results show that contemporary office designs may stimulate creativity and collaboration among employees. 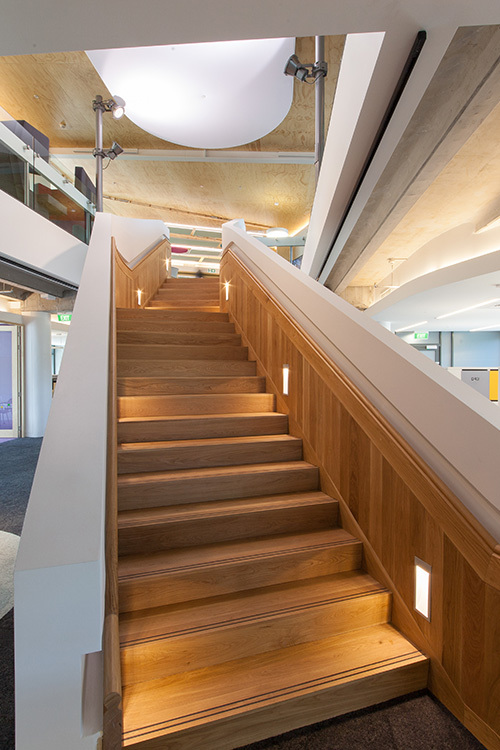 A study conducted by the research agency Perspective found that 81 per cent of office workers in New Zealand believe the physical environment of their workplace has an impact on their happiness. Nine out of 10 workers agreed that if they are happy at work, they are more productive. While many people may settle with sleek and minimalistic interiors, modern industrial homeowners expose what lies beneath perfect walls and decorations with an edgy and raw style. 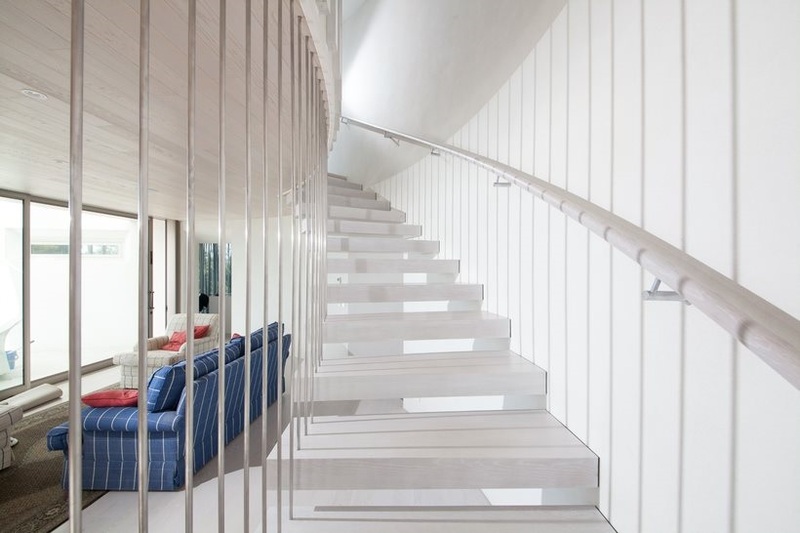 The imperfections that other interior styles hide are what industrial designs expose. 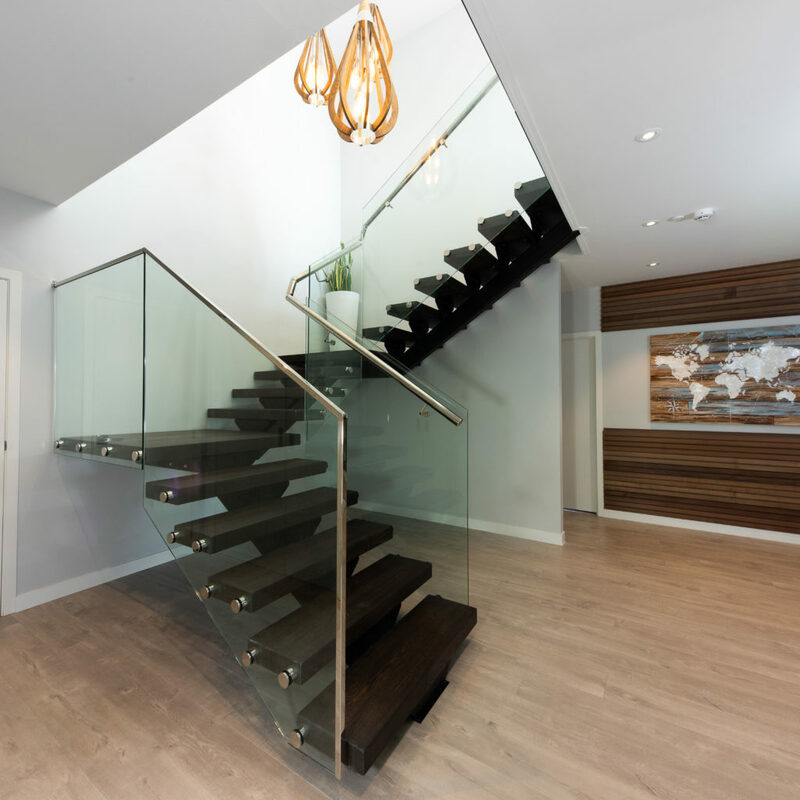 This design achieves an unfinished look by turning structural elements into home designs, providing a basic, chic and cohesive look. The modern industrial design is becoming a trend around the world as it is used in more commercial spaces, modern homes and loft apartments. 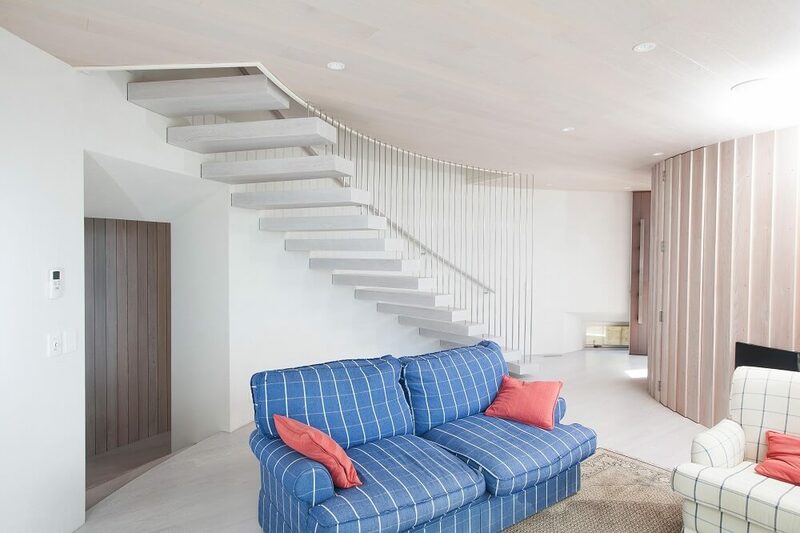 This type of interior design celebrates mechanical and engineering innovation as it combines the modern and sleek, the refined with the raw and the classic with vintage. 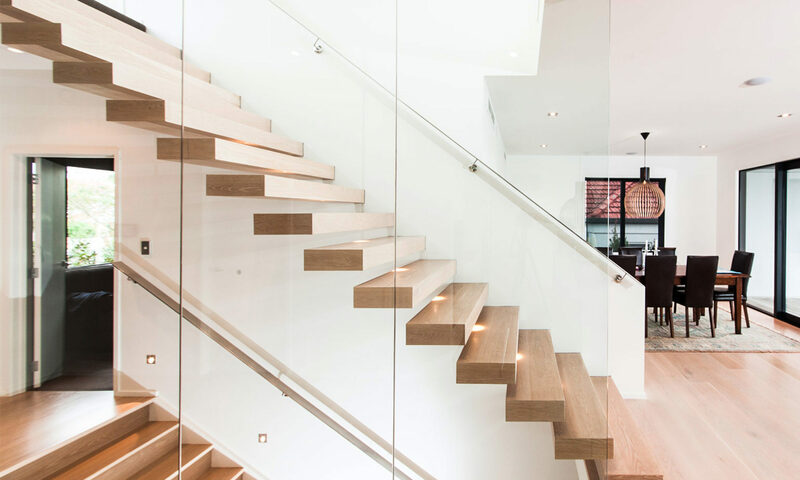 Timber staircases add a classic appeal to your property. Taking a piece of the outdoors into your property gives a natural and comforting vibe to your living space. Due to its natural elements, a little care is required to maintain its premium condition. 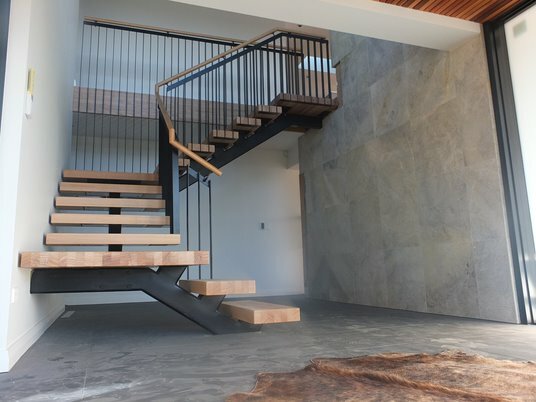 Typically, signs of wear and tear start to show on the horizontal treads where heavy foot traffic wears off the varnish topcoat, exposing the bare wood. 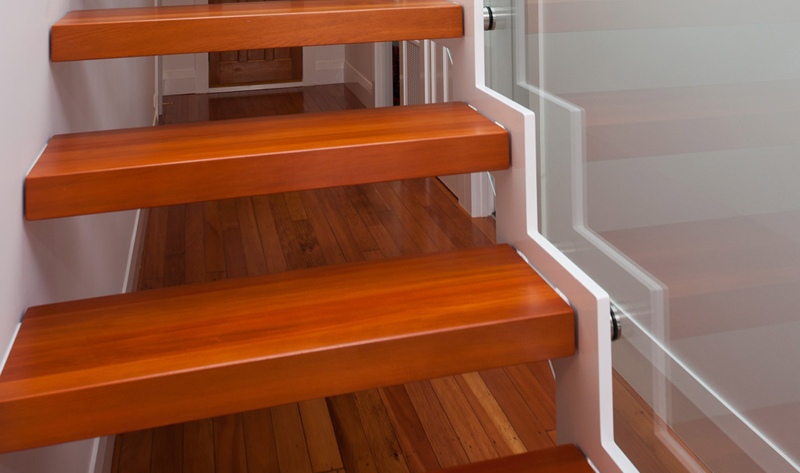 Regular cleaning, scratch and dent touch-ups and the occasional refinish are some things that help keep timber treads looking their best. Steel is often associated with strength and durability, both important qualities in structures that are expected to withstand daily foot traffic and heavy loads. 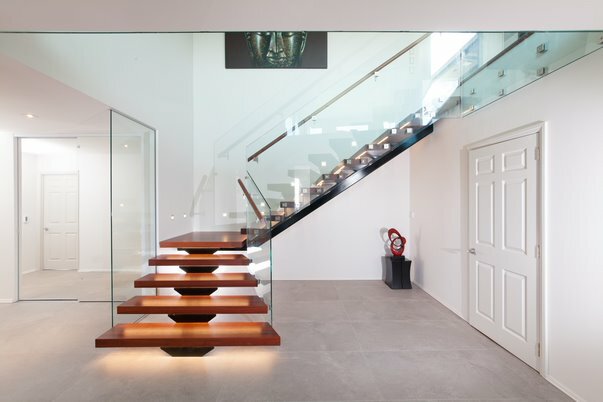 These great features of steel have made Ackworth House’s own line of steel staircases popular in New Zealand. 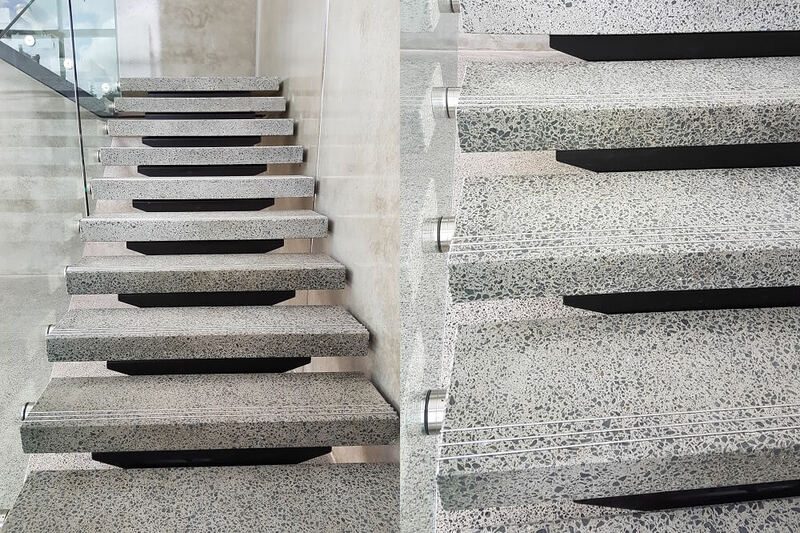 We have seen an eager demand for our top quality steel stringers for steel stairs as they are capable of bearing significantly more weight compared to other materials. 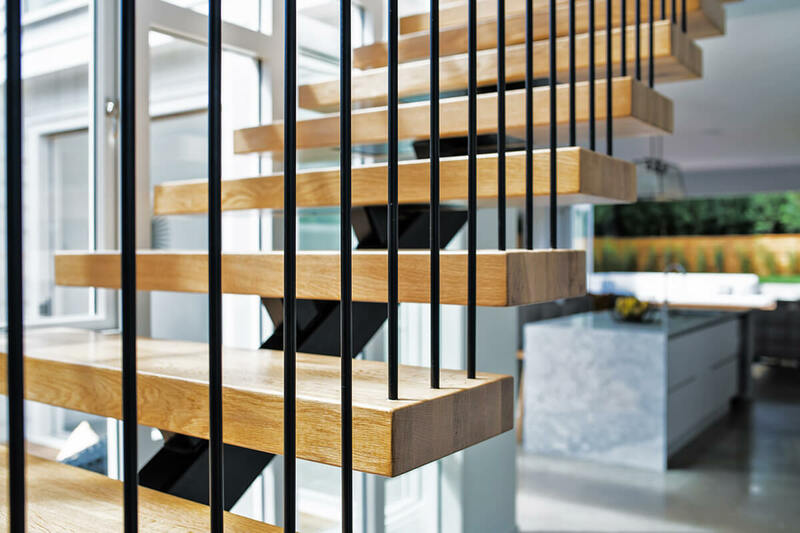 Steel is also highly resistant to warps, wear and tear, rotting and pest attacks, giving you a staircase built to last for years.